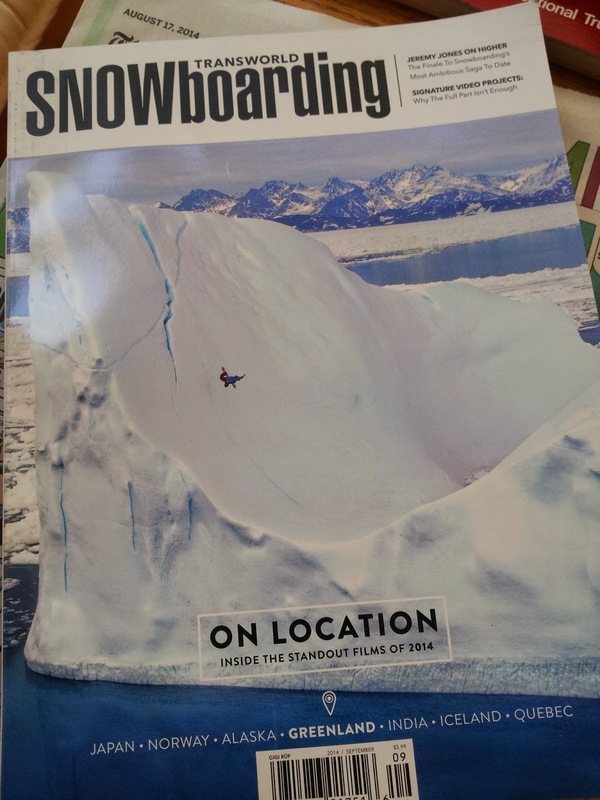 Transworld Snowboarding get's the nod as the first shred rag of the new year. And check out that cover! Iceberg shredding!? SKETCHY! !